Most of the new Pedego electric bike models now have a USB port embedded in the LCD console so you can charge your phone or another device off the battery. This is particularly handy if you have any of the many fun mobile apps for your electric bike ride that run the gamut from mapping programs to maintenance helpers. Here are 7 of the best electric bike apps on the market. 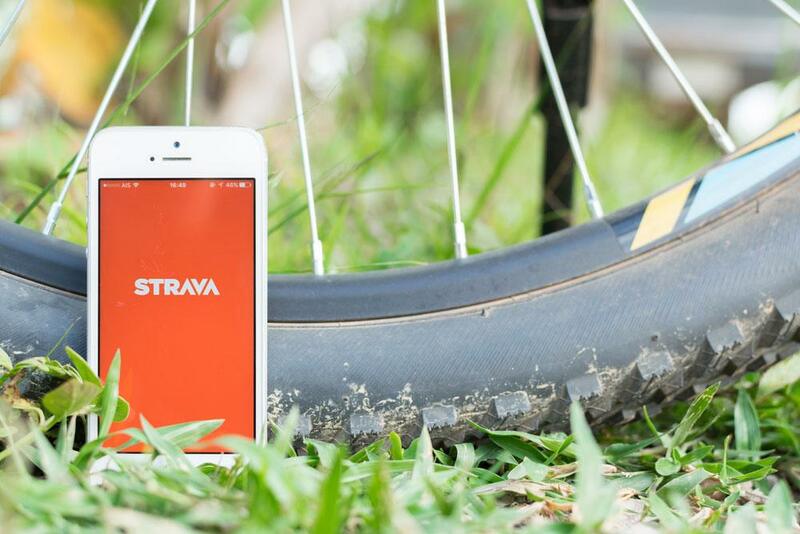 The most popular GPS mapping app for electric bike users is Strava. It allows you to track the distance, speed, elevation and other statistics of your ride and then compare them with your friends. You can use the data collected to compete with other bikers from around the world to get “King of the Hill” status. (Trust us: ebikes win every time.) The app also shows maps of popular road and trail biking routes. The second most popular GPS mapping app for electric bike users is Trailforks. It differs from Strava because it concentrates primarily on mountain bike trails so if you own the Pedego Ridge Rider or the new dual-suspension Elevate, this is a great app to have. It allows you to download offline maps of tens of thousands of singletrack and other trails around the world. Then, with the GPS tracking, the app will pinpoint exactly where you are on the map so there’s no second-guessing. And because Trailforks is user driven, you’re ensured up-to-date info about trail status and conditions. The Strava app mentioned above will tell you how fast or how far you rode your electric bike compared to your friend but Gravatron goes a step further and records how much air time you got on your ride! Obviously this app is more for the adventurous mountain biker than a city commuter, although it would be fun to see how many speed bumps you hopped over. It will also record your speed, distance, elevation, descent and how many jumps you did on your ride. Most people are familiar with this popular mapping app but did you know it has a bike option that indicates the best routes to take from point A to point B? So whether you’re a city commuter or a recreational rider looking for the best bicycle routes through town, Google maps can help get you there. Aside from mapping apps, there are plenty of useful tools out there to help you with the maintenance of your regular bike and your electric bike. We find Spoke Tension Gauge particularly useful because it helps you true your wheels by sound: just pluck one of your spokes like a guitar string and its tension is shown on the screen. 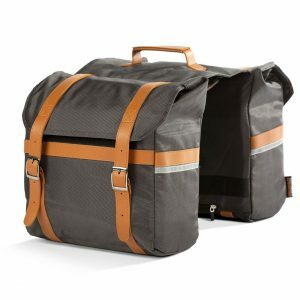 Brakes squeaking on your electric bike? With this app you can stop mid-ride, watch or read a tutorial and fix it fast. Of course, we always recommend you take your electric bike to an authorized dealer for maintenance but this is a helpful app that will show you how to change a tire, adjust a seat or any number of fixes you can do in the middle of a ride. Used by coaches in the popular Whistler Bike Park in British Columbia, this video recording app lets you film your friend, then critique their style frame by frame. 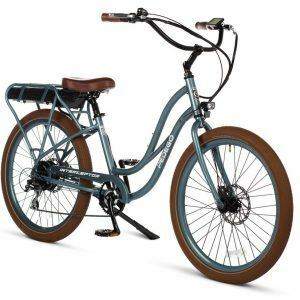 Obviously it’s not that useful for people who primarily cruise along the boardwalk or through town, but we have a lot of fun using it on the mountain bike trails to record us taking small jumps and riding steep sections.